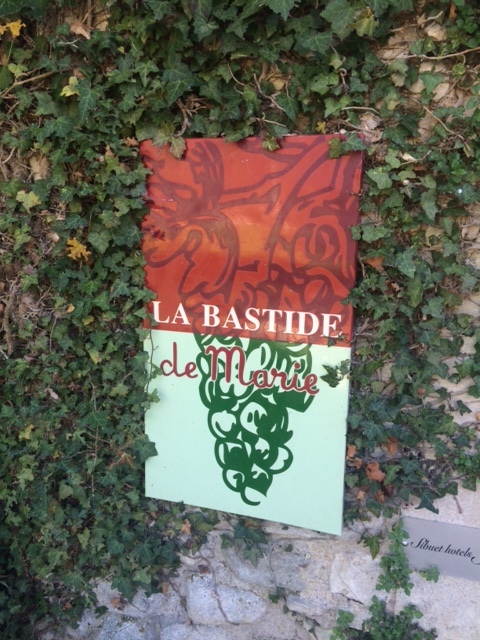 Karen’s Picks: Hello, Summer Wines! As much as I love sweet indulgences, I adore wine—and the long summer nights are an ideal time to sip and savor some of my favorite finds. I love the bubbles, complexity and overall value of this Prosecco. It feels like I’m having a great Champagne. Our refreshing homemade white wine sangria from Extraordinary Desserts includes white grape juice, fresh oranges, kiwis and limes. It is served in a carafe for 2, which is perfect for sharing on a hot, summer date night out. From one of my favorite vacation spots, this wine has bright citrus with tropical notes and great acidity. You don’t need much more than a glass and an opener to enjoy this super priced South American beauty. 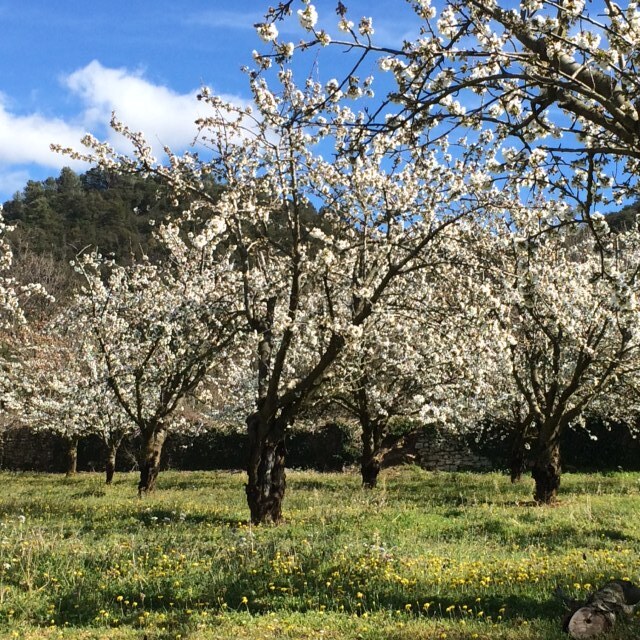 This wine is produced from wild yeasts found on organically grown grapes. Rich, cranberry colored rose that is dry and refreshing with strawberry and watermelon aromas and a hint of pink grapefruit. Perfect for a beach rendezvous. Soft blush color that is bright with raspberries, peaches and white flowers. True romance in a bottle. 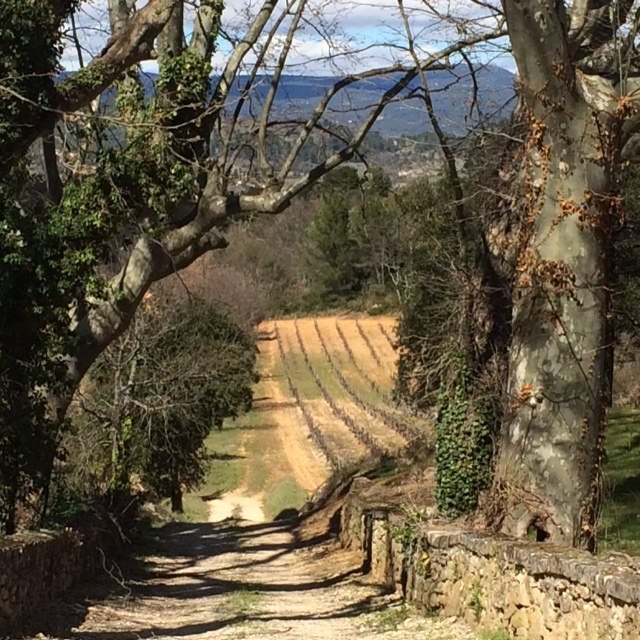 Nothing less expected from Brad Pitt and Angelina Jolie’s Provence vineyard. 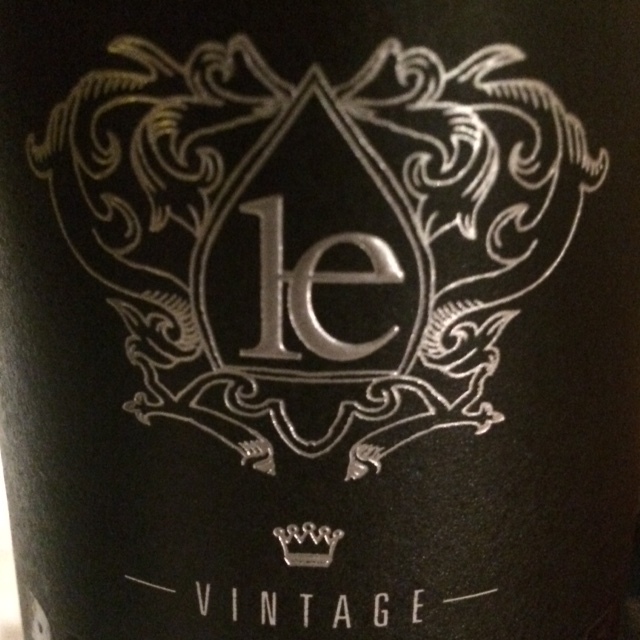 I love this red wine because of its earthy, spicy and balanced silky tannins. Some juice of red fruit and plum with coffee over a long finish. Enjoy with or without food, and it is spectacular with cheese. 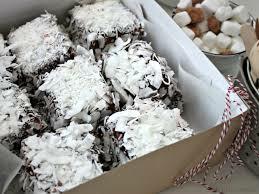 With the holidays upon us, chocolate is admittedly on my mind. Well, maybe it always is. 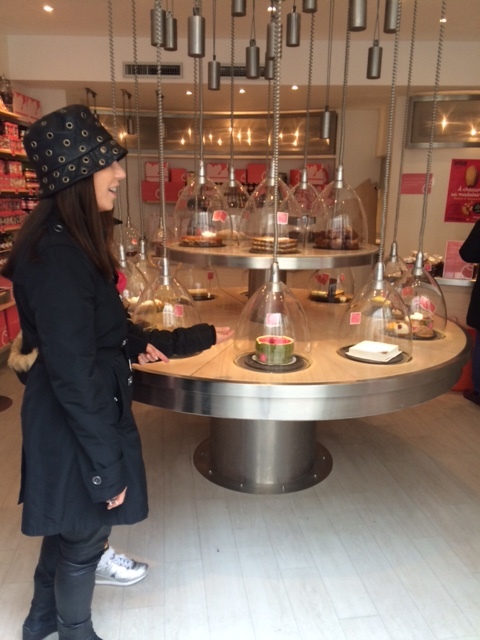 I love to get out to gourmet food shops and patisseries to see what ideas pop in my head from tasting and experiencing what is going on in the world of sweets. 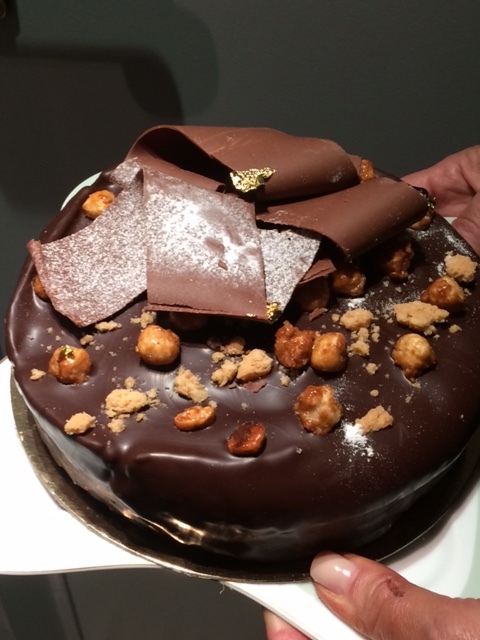 I recently took a 3-day seminar at the L’Ecole Valrhona Brooklyn cooking school. I came away totally inspired from working with pastry chefs from around the world with ideas for chocolate creations that are going to blow your mind and your diet. I perfected the Big Chocolate Cake and our new Caramelized White Chocolate Ice Cream. This cheesecake filled bûche puts a smile on my face. It is so chocolate, so cheesecake, so crunchy, and so smooth and dreamy. 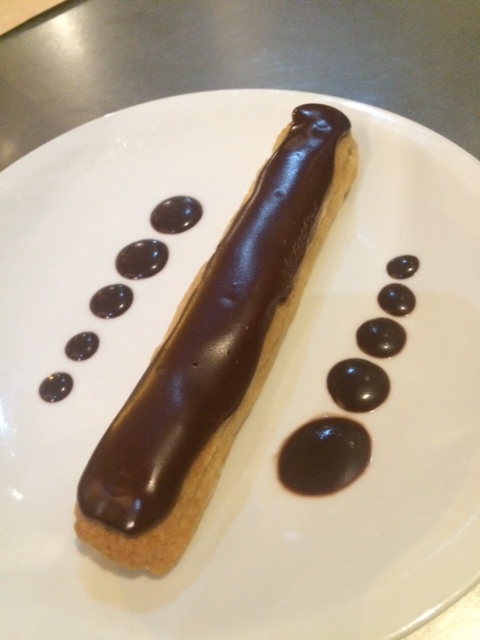 We have really stepped up our game with a contemporary take on this classic French Christmas dessert. Cheers! A combination of melt-in-your-mouth Valrhona chocolates with a caramelized butter flavor and crispy texture, you literally can’t eat just one of these cookies. You’ll need to buy 2, because you won’t want to share. Morsels of luxury in this chocolate bar I bumped into in SF’s Ferry Building. It’s made with crispy hazelnut praline and sea salt caramel with caramelized Rice Krispies enrobed in 64% dark chocolate, and it’s a perfect stocking-stuffer. Seattle based Theo chocolate is North America’s first organic and Fair Trade chocolate factory. This 75-recipe book also tells the story of the company and its mouth-watering photos are sure to inspire you in the kitchen. 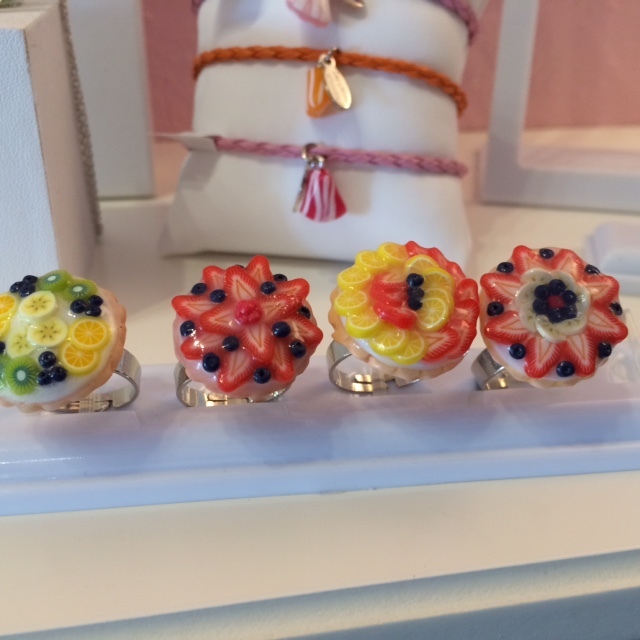 Girls of all ages are going “ga-ga” over our dessert inspired jewelry from France. 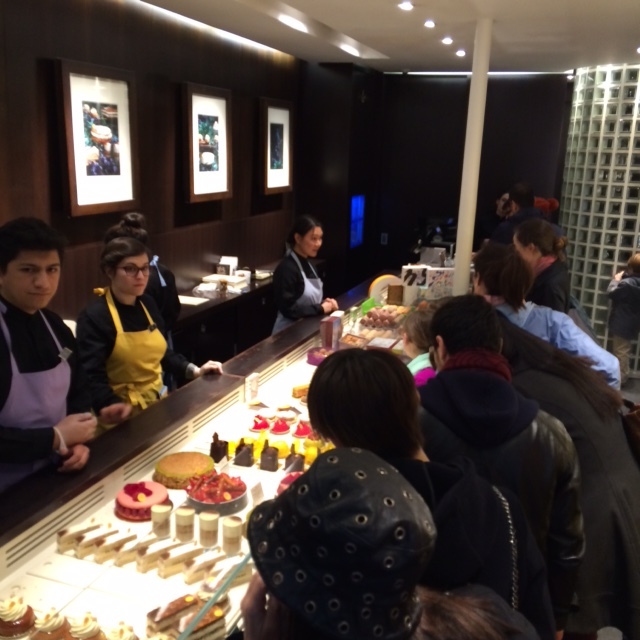 Les Delices d’ Emilie hand makes everything from éclairs and chocolate bars to Oreo Cookies and macaroons. 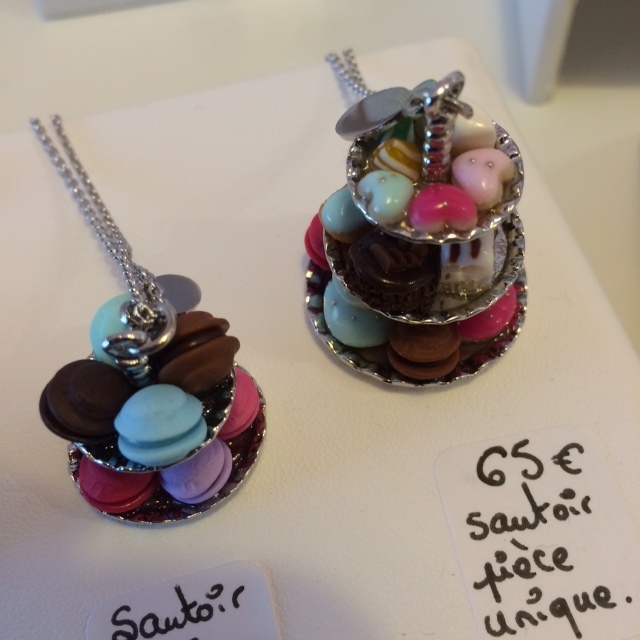 Necklaces and earrings so enticing, you’ll want to buy them for the chocolate lovers in your life. 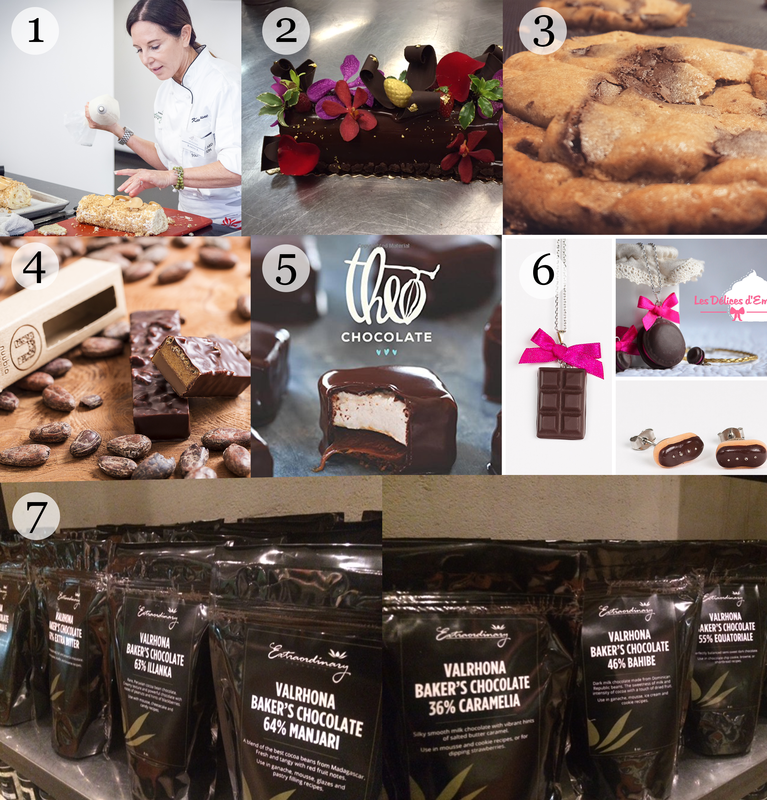 A line of Valrhona chocolates and baking sugars to amp up your holiday baking or to give as a gift. Wishing you a delicious and peaceful holiday season! 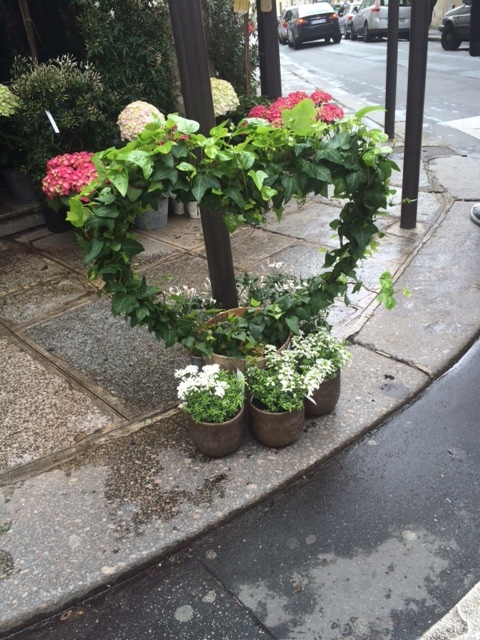 Paris is positively romantic, but it’s not just a city for lovers. 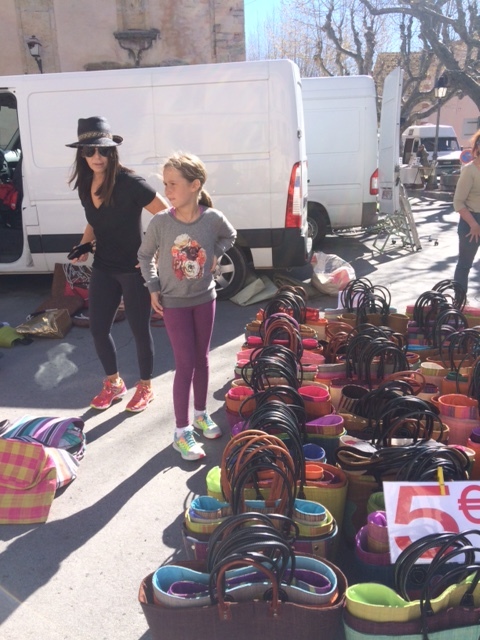 It’s where you can fall in love with everything from food to design. 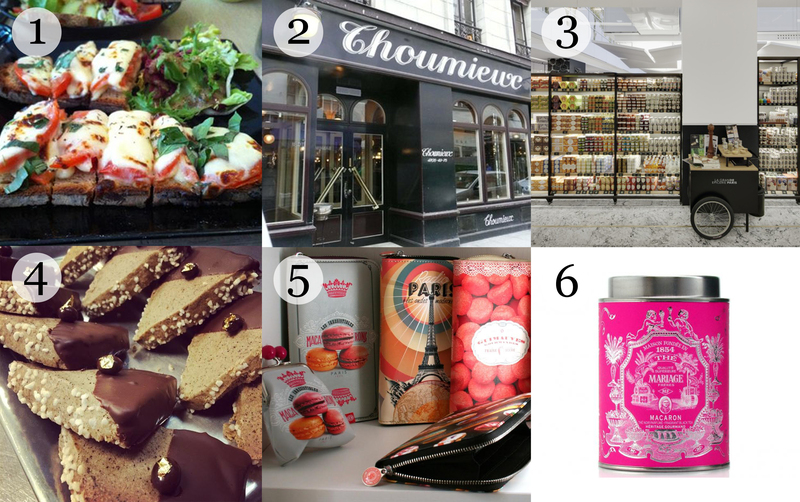 Our recent trip to Paris inspired me to pick my loves, including places to dine, shop and a few special items that you can now find at Extraordinary Desserts. After spending the morning browsing on Rue Cherche Midi, a charmingly chic shopping street, the ideal lunch can be found at Cuisine de Bar. The sandwiches are all opened faced, grilled on Poilane bread. 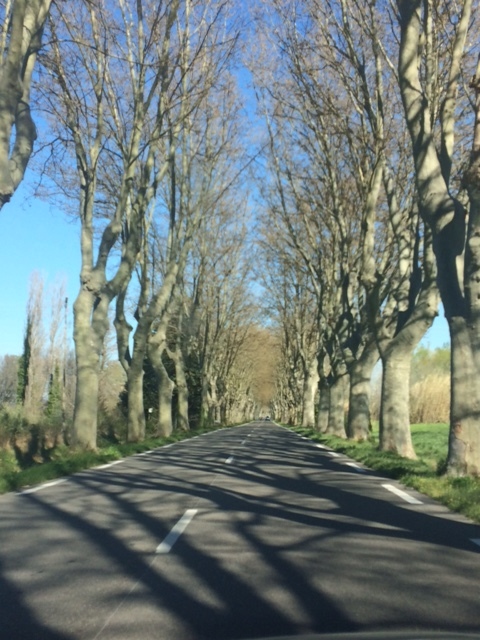 This is the place that inspired our paninis! 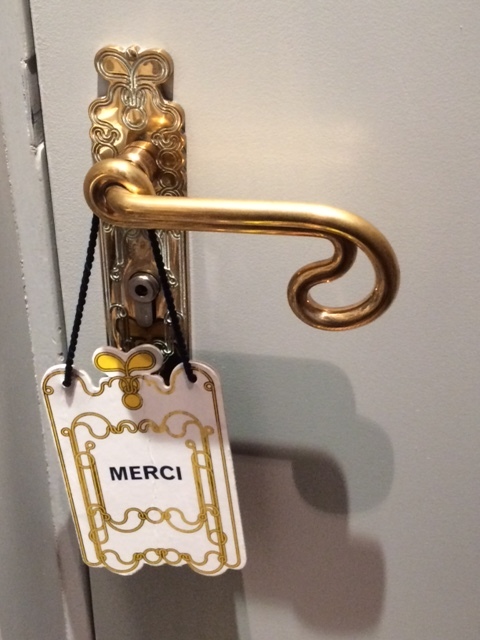 Brasserie Thoumieux, is a truly special spot for dinner. It appears to be a beautiful traditional brasserie, but once you step in to dine you realize it is all of that, and much more. Very hip and fashionable, but with a more contemporary menu. A temple of gorgeous gourmet foods, an epicurean paradise, La Grande Epecerie is my pick for a favorite spot “not to miss.” Located in the Bon Marche Department Store, there are dazzling displays of produce, baked goods, desserts, cheeses, wines, savory foods, bottled condiments…the list goes on and on. Bring your extra bag to stock up on treats to bring home. 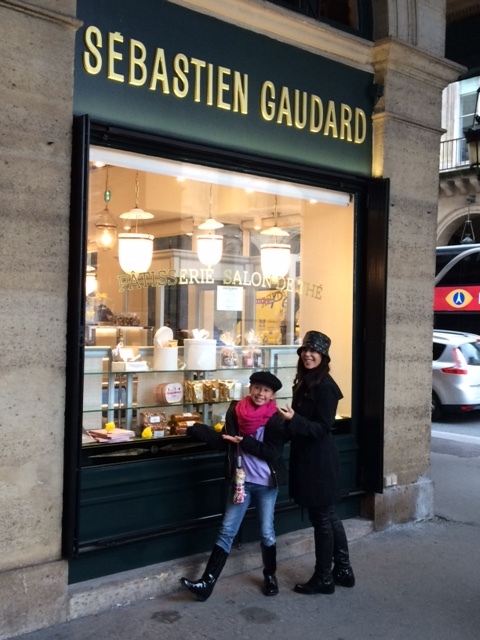 I can never leave Paris without being inspired to create something magical for Extraordinary Desserts. 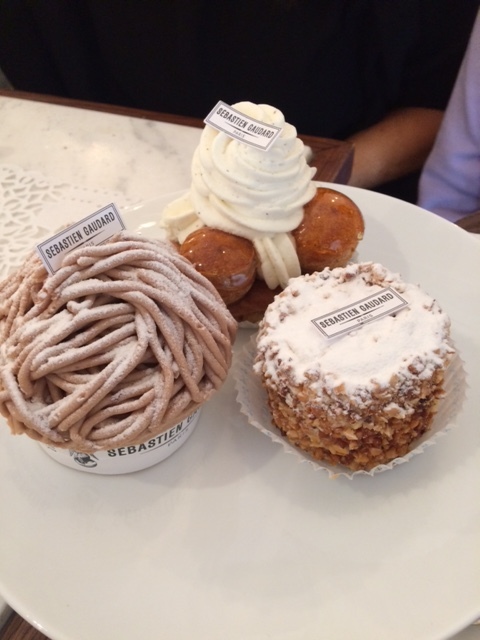 Look for these two Paris inspired desserts on your next visit. 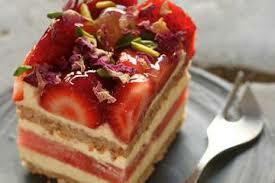 L’Envie des Fraises is a strawberry tart updated with a new shape, a triangle. The triangle mold is new for bakers in Europe. Chocolate dipped espresso shortbreads, like a buttery crunchy mocha! 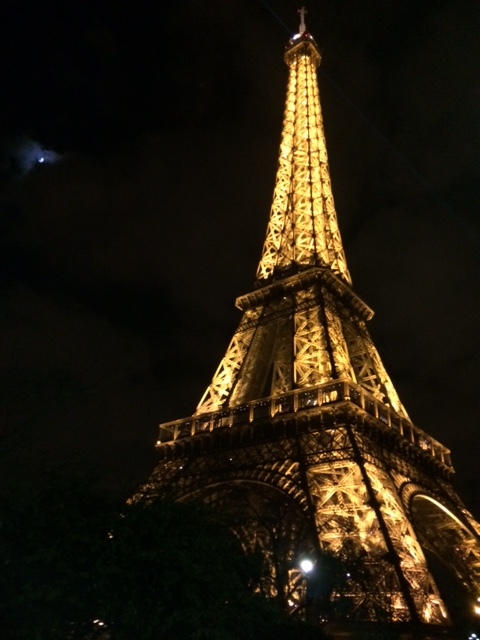 At our Little Italy location the merchandise items are often inspired from my travels and Paris provided some fantastic goodies including: books I love, jewelry being made for us in the South of France, and pocket books I found in France. Luxurious teas are a staple at Extraordinary Desserts and this one I found in France, Macaroon tea (almond meringue flavored after the confection) from Mariage Freres, is stunning to display and to sip. 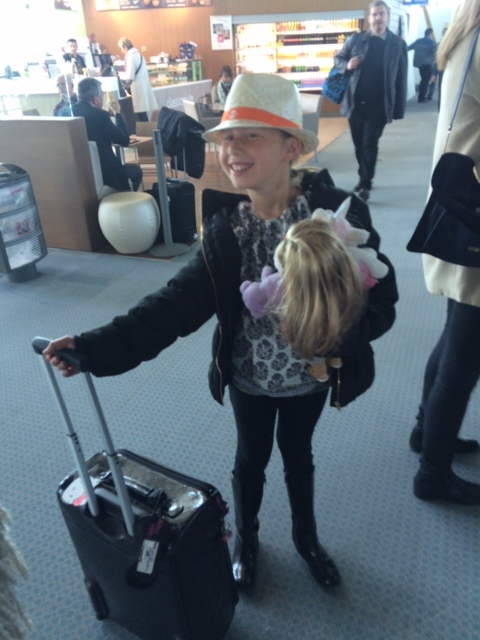 Every girl deserves a trip to France….especially my daughter. She got to ride her momma’s ride and now she understands why I love and need to go back as often as possible. 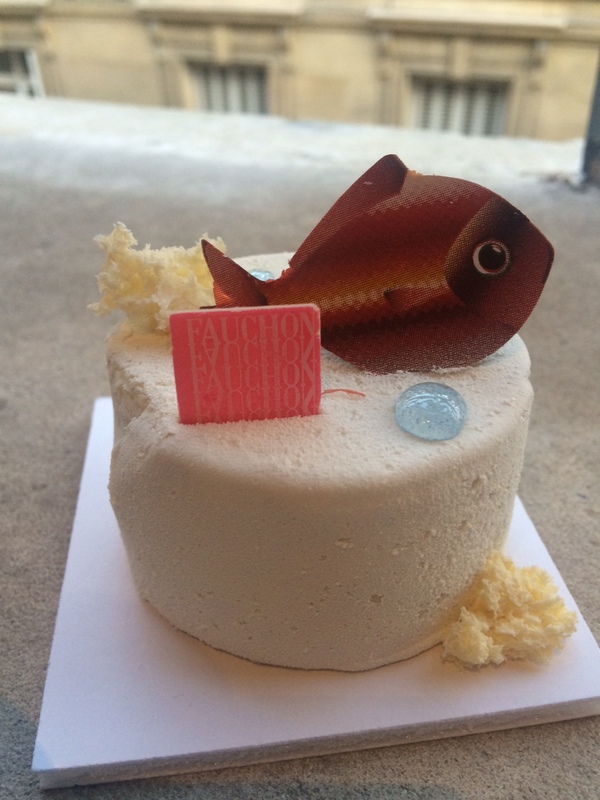 It’s about finding out what’s happening in food, drink, design, and pastry, of course. Cake waiting in our room at Hotel Thoumeiux. 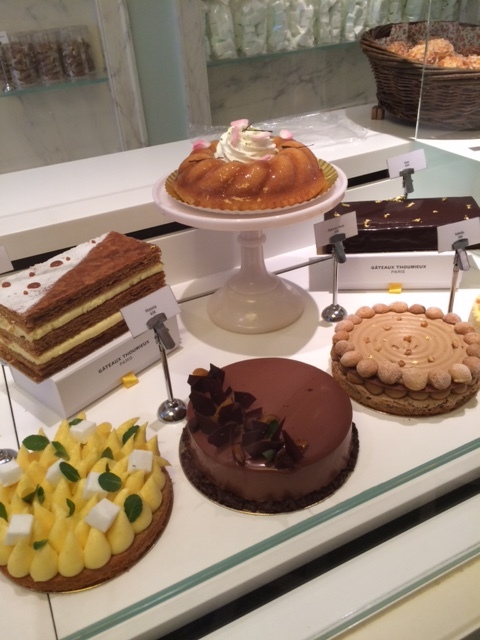 We started in Paris where no trip is complete without checking in on the masters of pastry. Keep the day light- start with lemon. 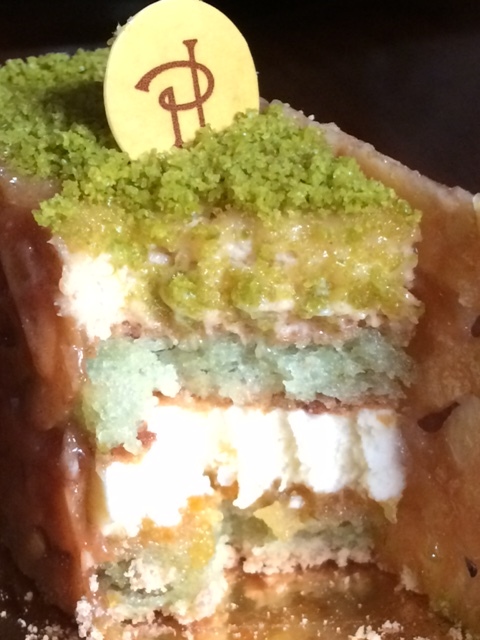 Pastry Crawl from master to master. Sebastian Gaudard is a must. Start with a little cream. 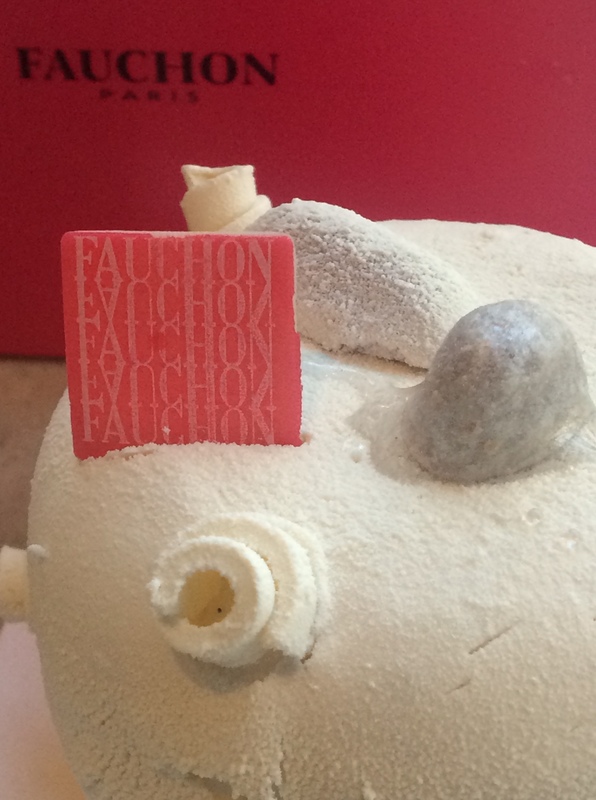 Still cutting-edge, Fauchon is delicious and prestigious. 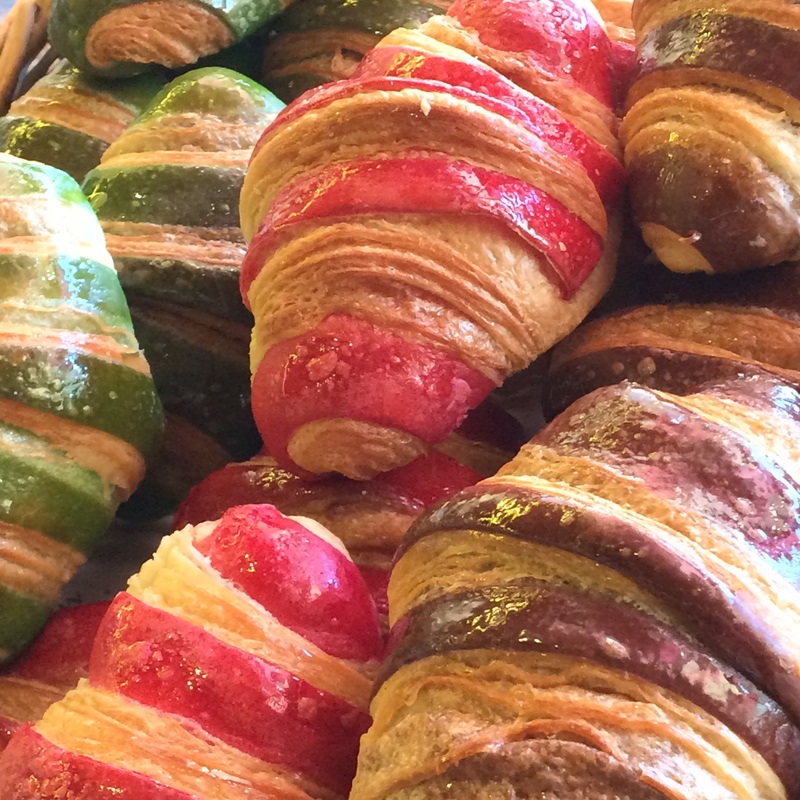 Flavored croissants – pistachio, strawberry and chocolate. 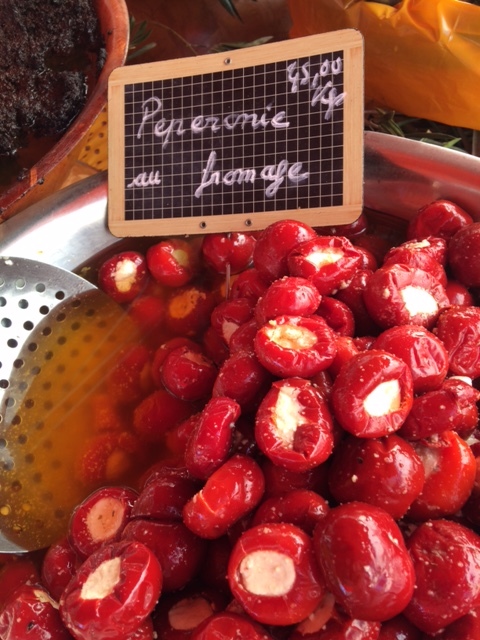 Little gems at Patisserie des Reves. 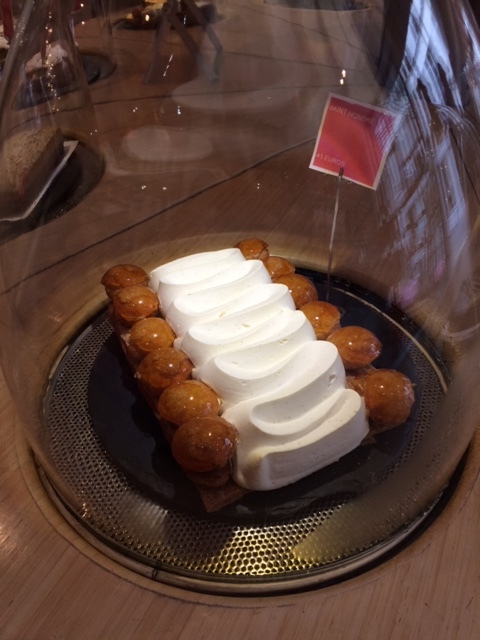 One of the best Saint Honore’s in Paris. 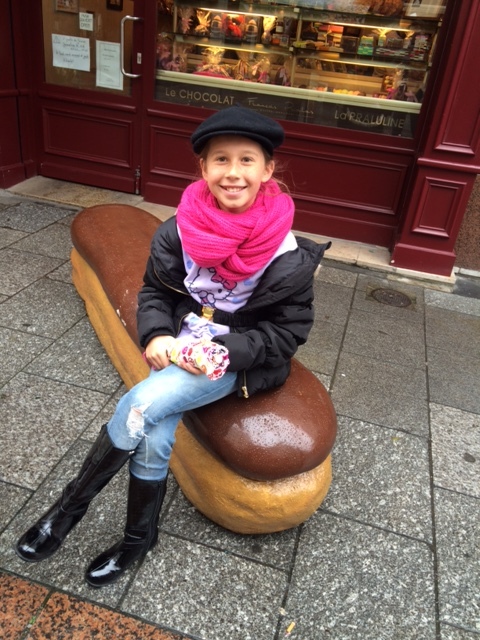 One day, you’re eating an eclaire…..
….the next day, you’re sitting on one. 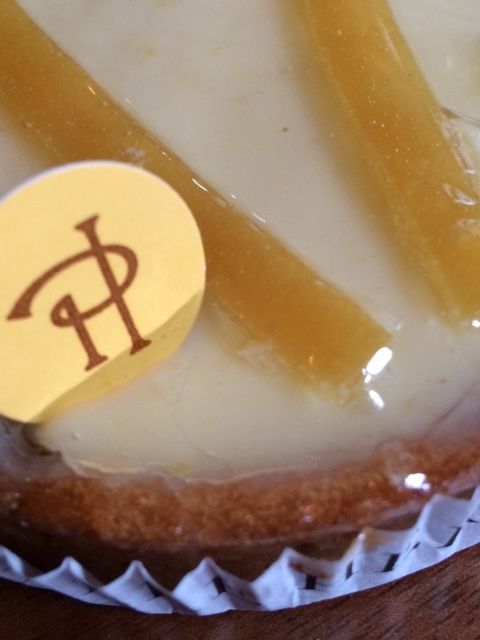 Thoumieux baked goods are worth sharing. You have to save room for his cakes. 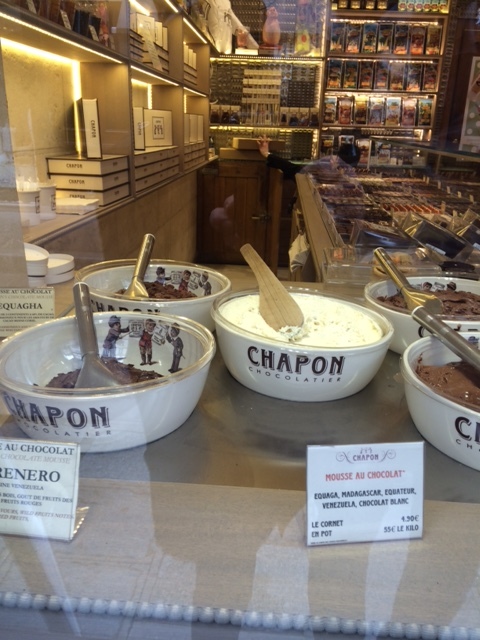 At Chapon, grab a scoop of mousse. 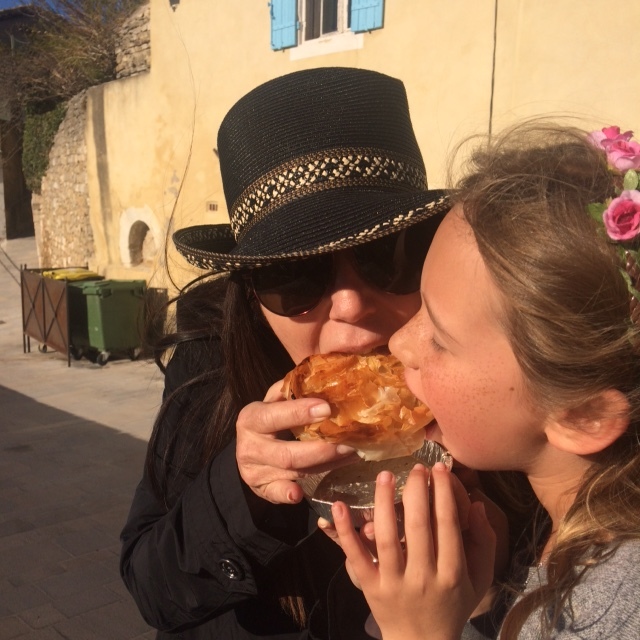 A girl cannot live on pastry alone…she needs love. 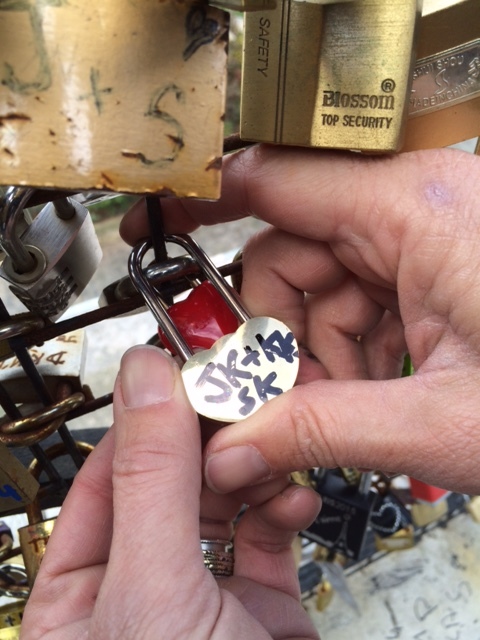 Ours is sealed on a bridge. 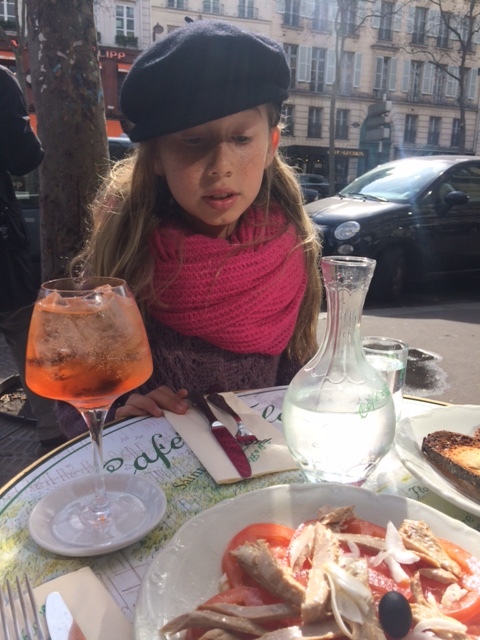 She needs food and drink at cafes. 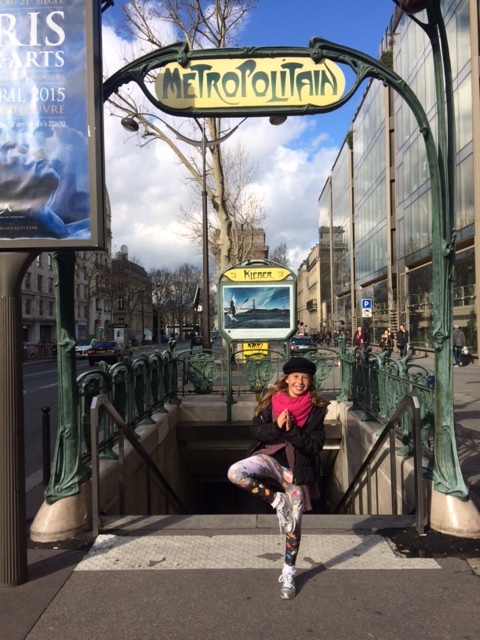 And a girl needs yoga. 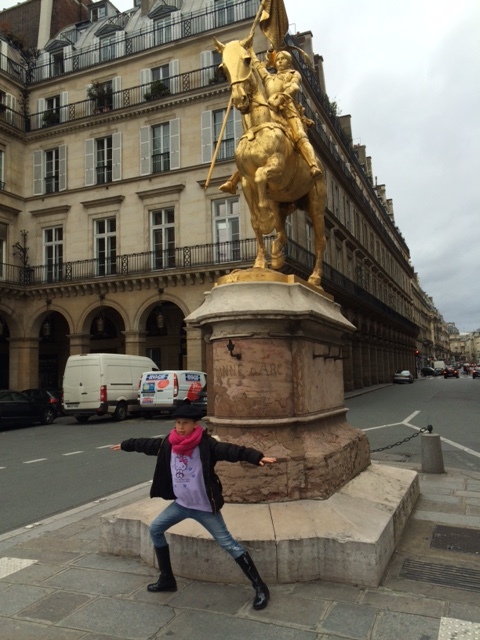 Joan of Arc was a warrior. She needs to escape the city and head South. …to fit goat cheese stuffed peppers into. 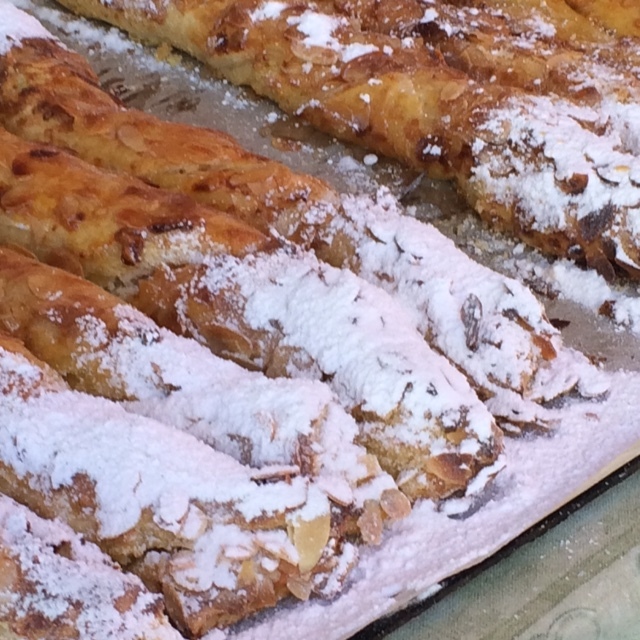 Pastry creme with caramelized almonds. you will be seeing soon in our restaurants. Truly blessed to live a life doing what I love. 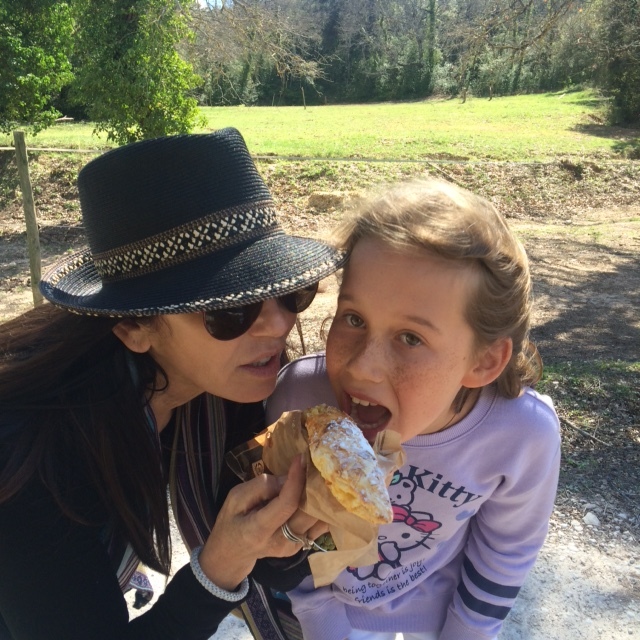 During Spring Break, my family took a trip to Australia in search of beaches, gastro pubs, and great wine. 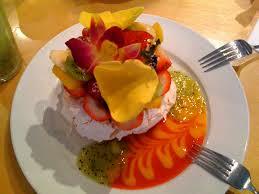 My hidden agenda was to eat as much of my favorite dessert, Pavlova, in any way shape or form. 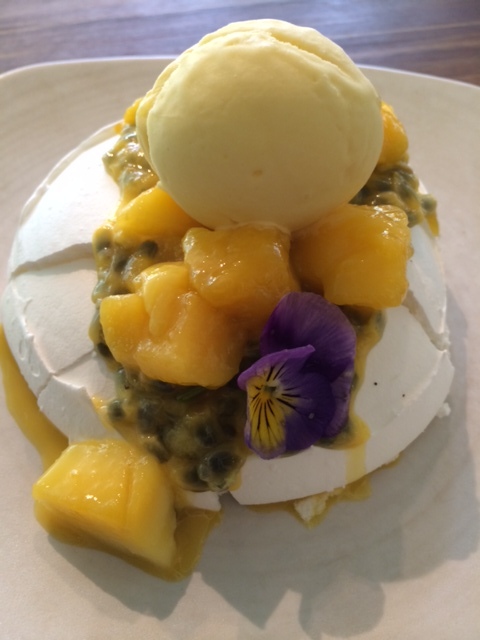 Pavlova is named after a famous Russian ballerina from the 1920’s. 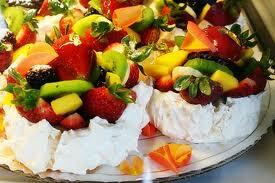 It combines the crunch of a meringue base with creaminess in the center topped with fresh fruits or sorbets. 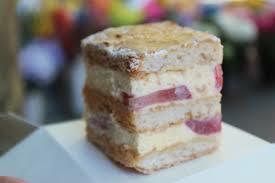 While there is much debate between Aussies and Kiwis over who created it, many pastry chefs create their own delicious spin on it worldwide. 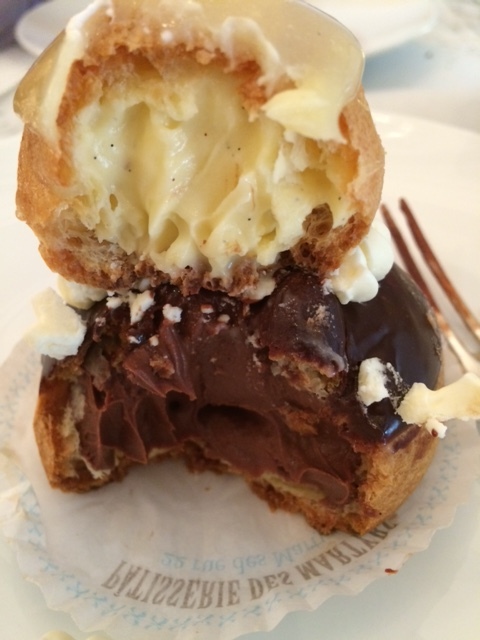 While hunting for Pavlovas, I was inspired by some of the best desserts Down Under. If you are going to Oz, then take note, as these are the places that made a 30 day cleanse necessary after arriving back home to San Diego. 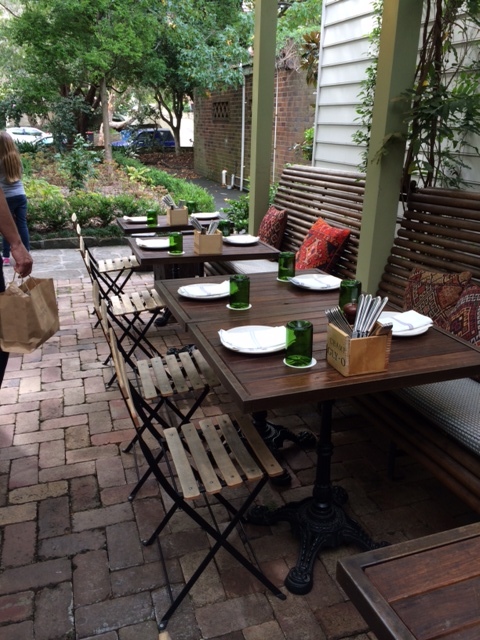 We had an unforgettable garden to table lunch at Chiswick in Woollahra where all of the vegetable dishes prepared are from their property. 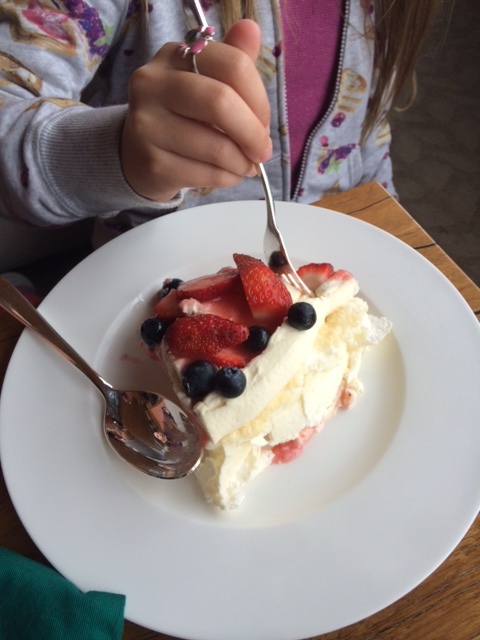 Although we were full, I saw Pavlova on their menu, and it was possibly the best one I have ever had. 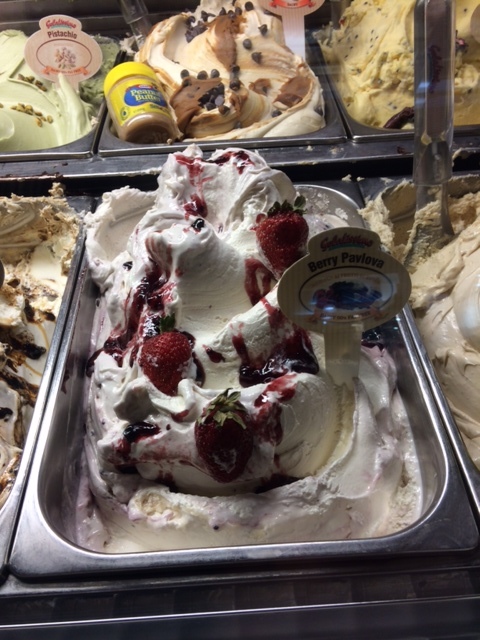 We took the ferry to visit friends in Manly and stumbled across a place with OMG “Berry Pavlova Gelato”. Lucky for you, they have locations throughout the Sydney area. I planned three stops that would be guilt free since our afternoon would be spent doing the coastal walk from Bondi to Bronte. 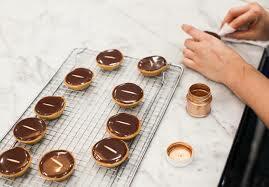 Lorraine Godsmark was the head pastry chef for uber Aussie chef, Neil Perry, at his landmark restaurant, Rockpool, for 10 years before going on her own. This small and open kitchen creates truly beautiful cakes, tarts, and pastries. While I couldn’t part with the Raspberry Pecan Cake, which was like a buttery, French Financier, my husband and daughter wrestled over the Chocolate Macadamia Salted Caramel Tart and the Strawberry Mascarpone Cake. 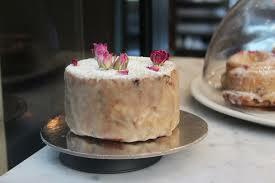 Though their website has a gorgeous Pavlova that drove me there, a whole one must be ordered 24 hours in advance. Too many other choices to be disappointed by that, it was easy to try other desserts. Black Star is the brain child of pastry chef, Christopher Thé, and the baked goods are contemporary, creative, and styled to perfection. The Strawberry Watermelon Cake with rose scented cream was a standout, but the three of us agreed that the Vanilla Panna Cotta with Salted Caramel Jelly was lick the plate WOW! 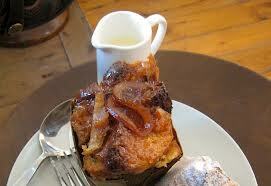 The Sticky Toffee Bread Pudding with Warm Vanilla Sauce was equally as good the next day cold as a to-go leftover. 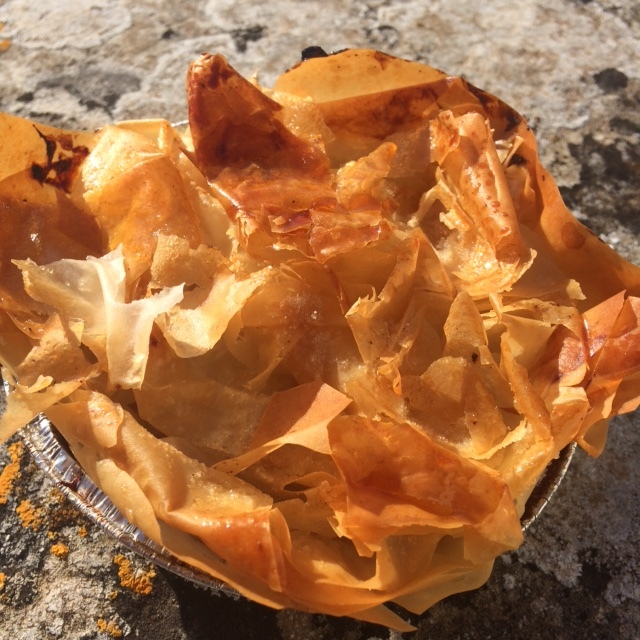 Nadine Ingram learned at some of Sydney’s best restaurants and bakeries including MG Garage, Bourke Street Bakery, and La Gavroche. 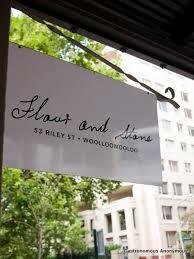 Her quaint bakery is a wonderful place to stop in for a few treats and a cup of cappuccino if you are in Woolloomooloo. The desserts are simple, perfectly moist and fresh out of the oven. 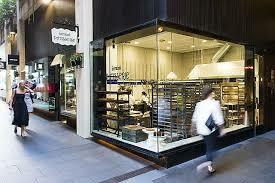 This chocolate store in Darlinghurst is on par with any Parisian Chocolatier. 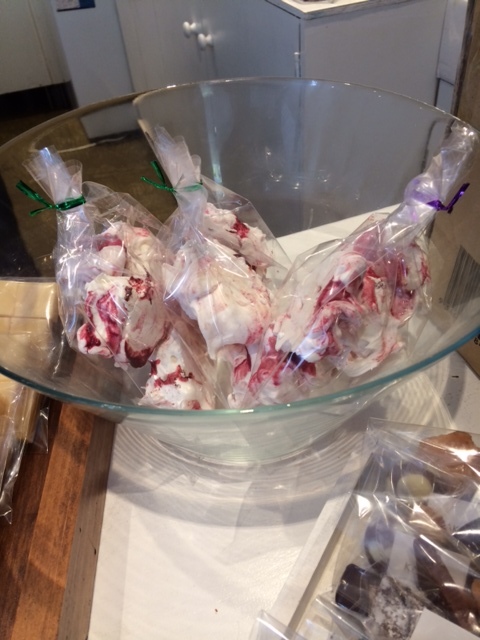 Hot chocolates, ice cream sandwiches, caramels, chocolate bars, and best of all, bags of raspberry swirled meringues. Ooh la la. 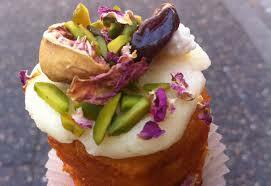 Mornington Peninsula proved to be over-the-top for wine and food but no Pavlovas. 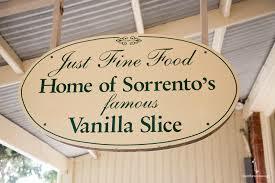 We did find the Famous Vanilla Slice at Just Fine Food in Sorrento. 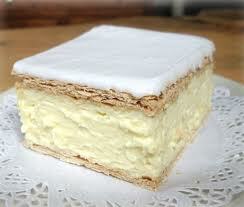 It can be described as an ultra-thick, vanilla custard Napoleon and I will admit that it elevated our picnic spread. Our last stop was in Tasmania. 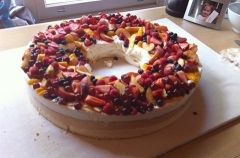 There were no notches left on our belts, and this Pavlova did not disappoint. I’m working on accruing enough miles to head back down and explore Lamington’s and Violet Crumble desserts. 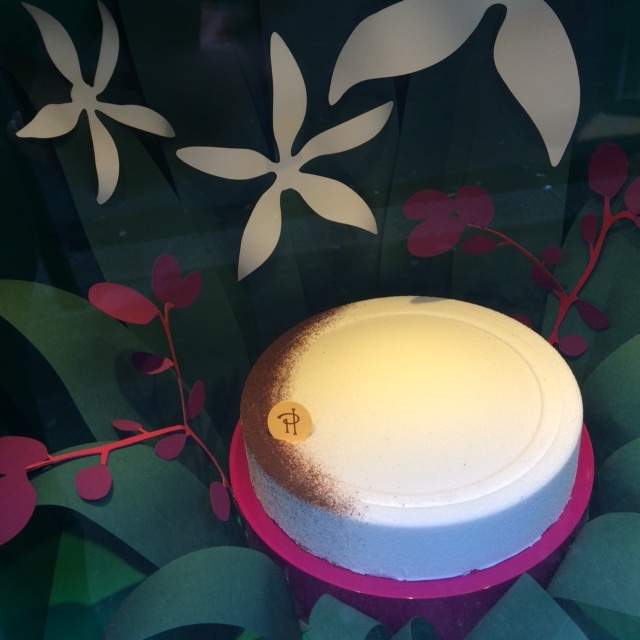 Hopefully, I’ve excited you about Pavlova’s and you can come in to try ours.